Today we can finally confirm we are award winning photographers and we are over the moon because of that. Big thanks go to the curators of the 42nd collection of Fearless Awards. 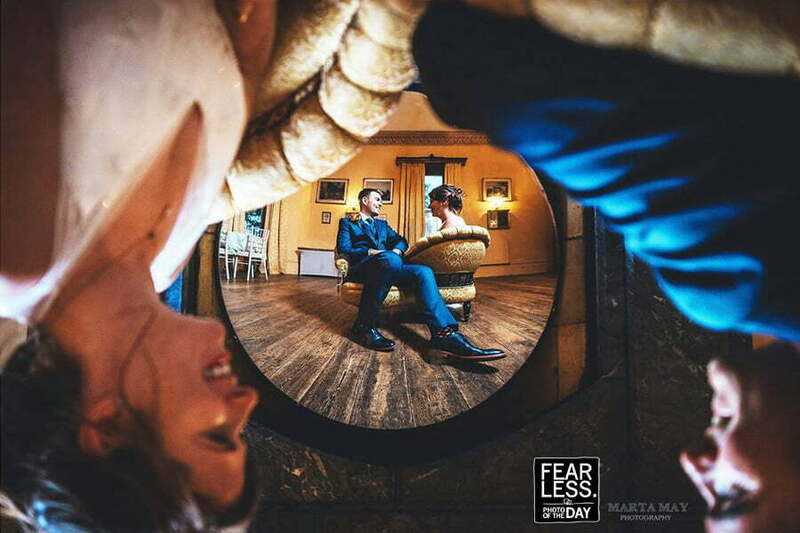 Fearless Photographers showcase stunning wedding photos that excel in redefining wedding photography or are just too amazing and the curators are very selective. In other words it is super hard to win a Fearless Award. One of our dreams and wishes for 2018 was to win two Fearless Awards and we have just done it! Fearless Photographers showcase the best work from all over the World. Year 2018 has also given us two Fearless Photos of the Day. We have also received two awards from Masters of Wedding Photography, winners Masters Round 7 2018. 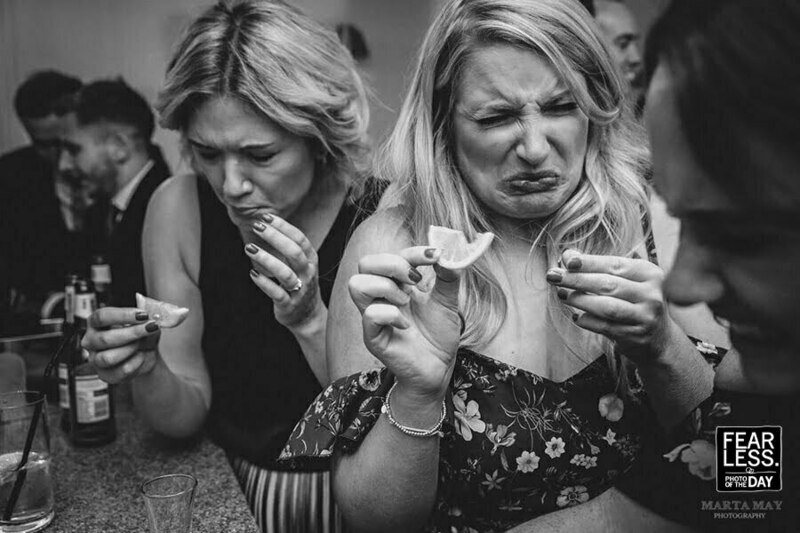 This is a competition for the best wedding photography in the UK and Ireland. The awards are presented to the best, most exceptional and innovative wedding photos. Photographers who win this award may call themselves Masters of UK Wedding Photography. You can also find us in the Second Collection of “This Is Reportage” awards. Moments come and go in an instant and “This Is Reportage” celebrates those wedding photographers who excel at capturing those moments. They showcase the very best in documentary wedding photography. Nothing staged, just pure natural images taken by some of the World’s very best photographers. Their awards are really unique. 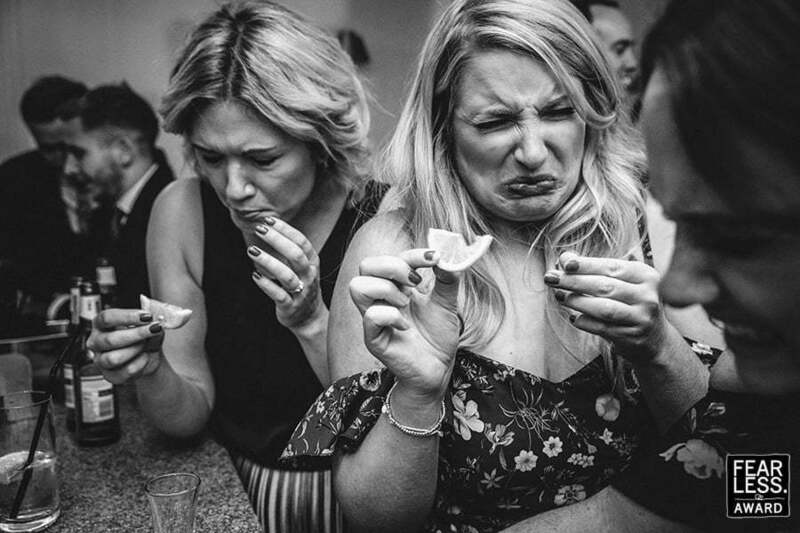 We are also Regional Highly Commended West Midlands wedding photographers 2018. This accolade has been awarded by The Wedding Industry Awards and means so much to us. Why? Because it was given to us not only by the judges but also by our clients. 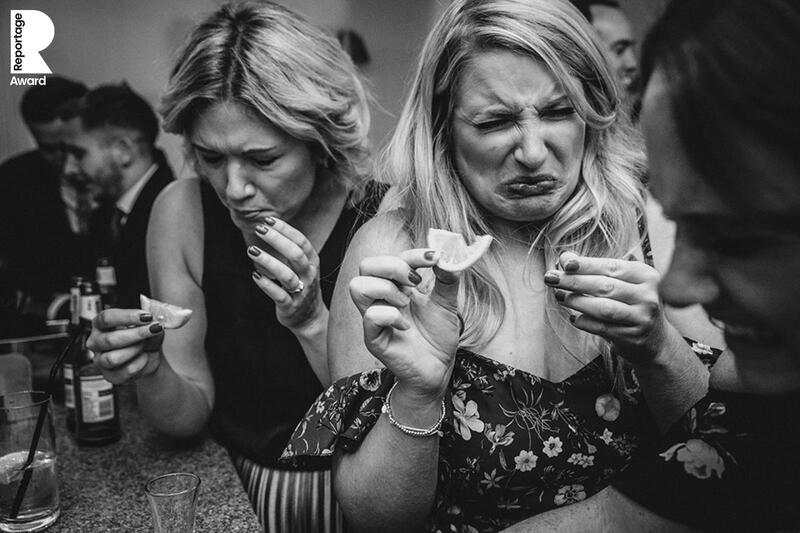 Being Regional Highly Commended Wedding Photographers means that our clients are really happy with our work which is the best award a wedding photographer could ever get. We are award winning photographers based in Hereford, West Midlands. Please get in touch with us if you like our portfolio, we can’t wait to hear your story!